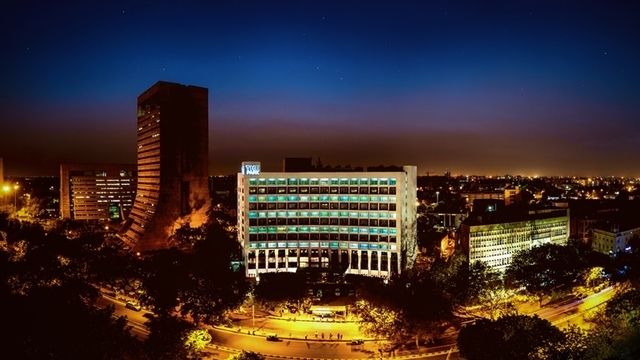 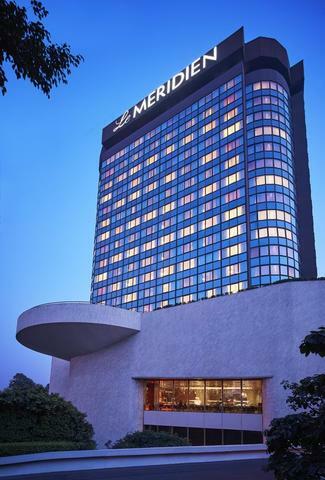 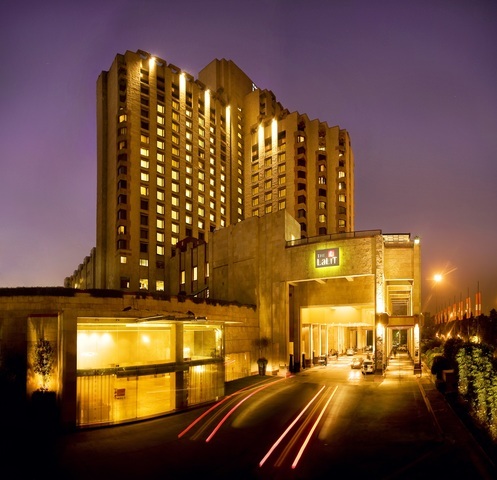 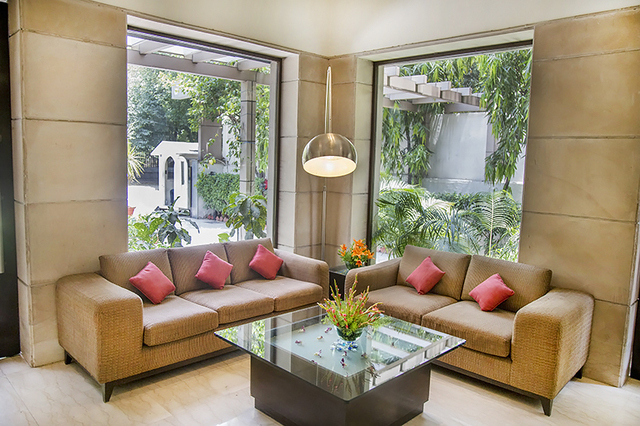 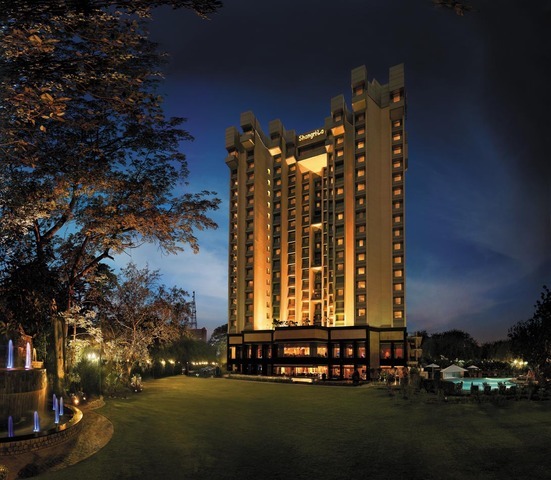 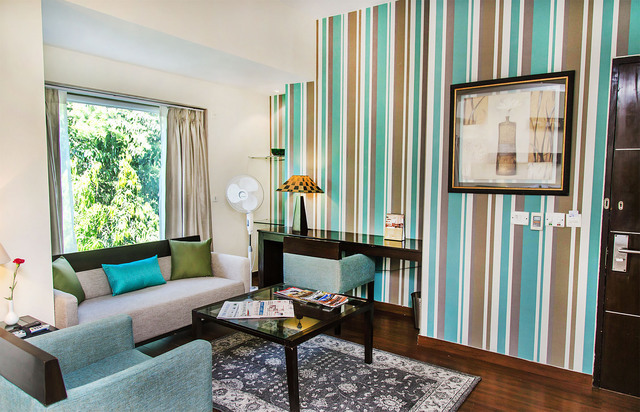 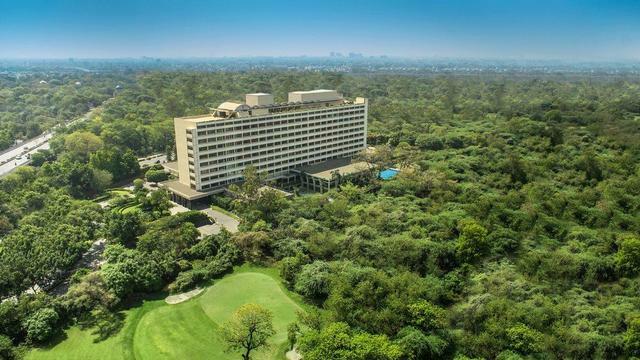 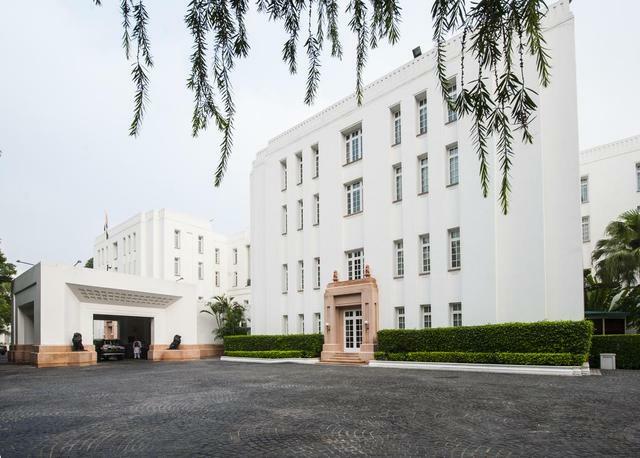 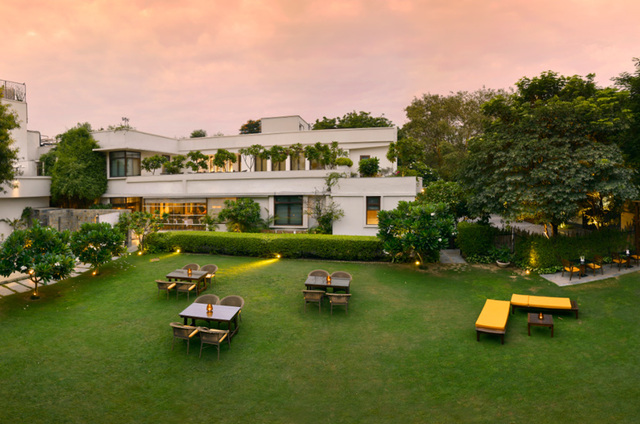 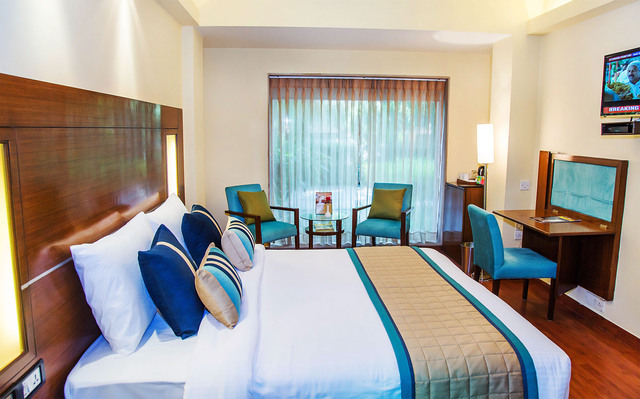 The Shervani Hotel is one of the leading designer business hotels in New Delhi. 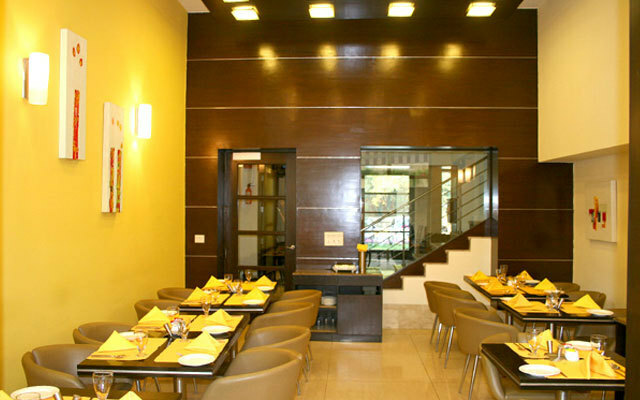 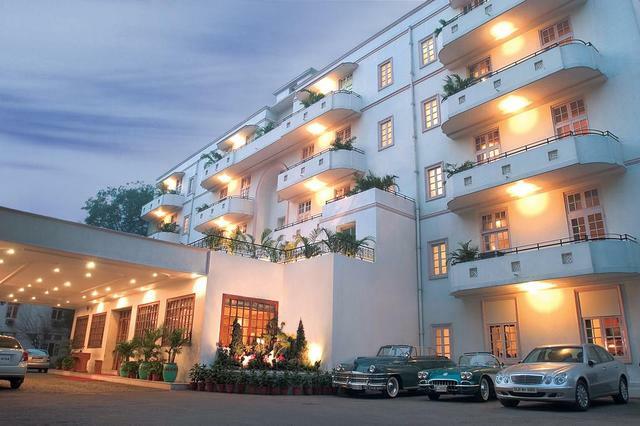 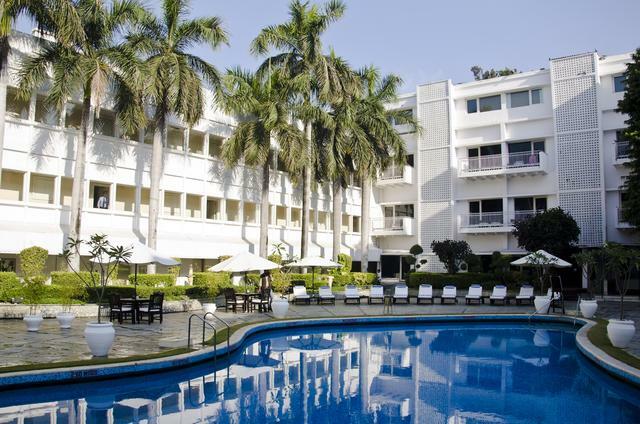 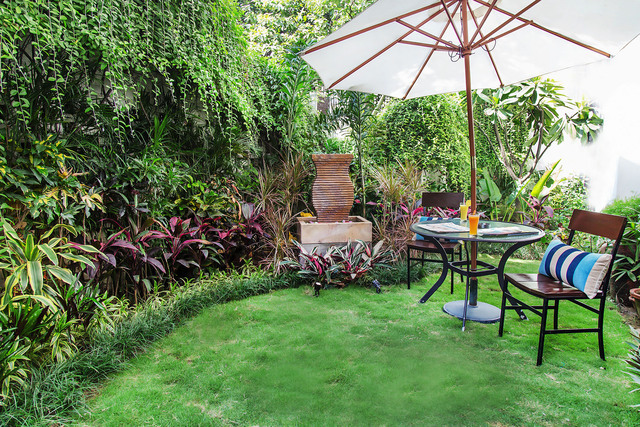 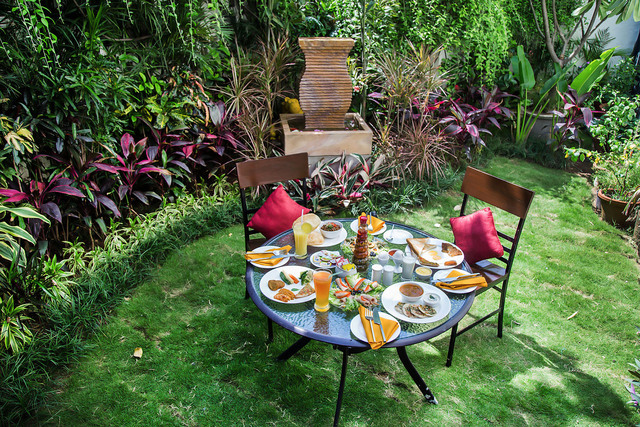 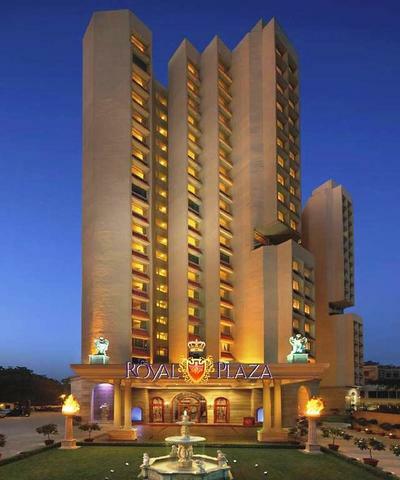 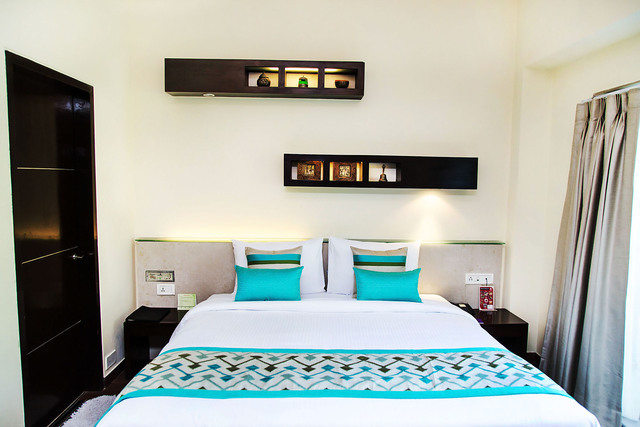 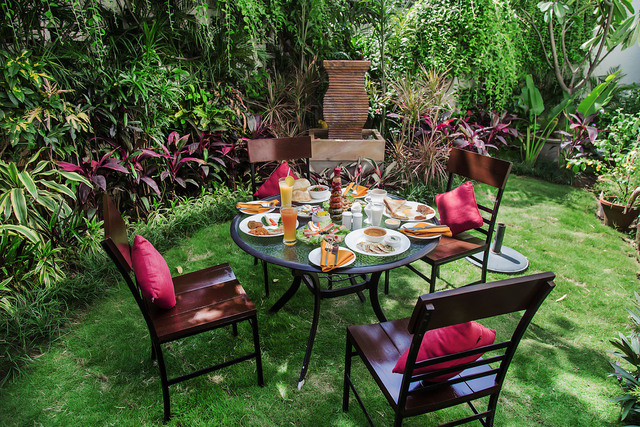 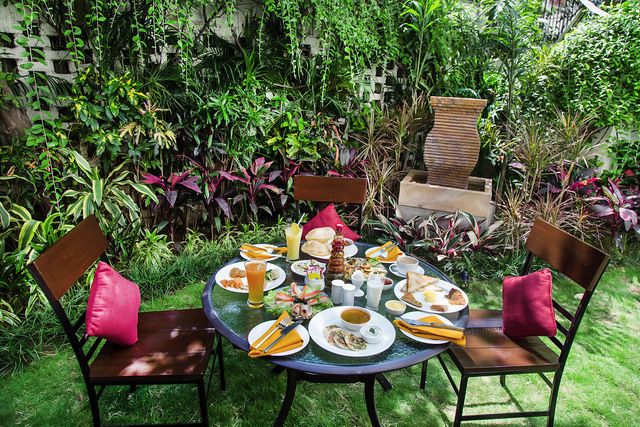 Along with the elegant interiors and splendid decor, this hotel also offers great facilities and comfort. 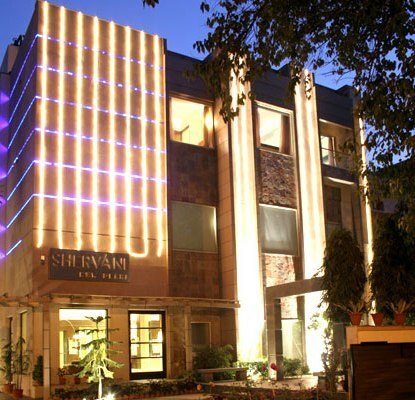 Shervani Hotel is centrally located in the posh and business area of South Delhi and is close to the commercial centre of Connaught Place. 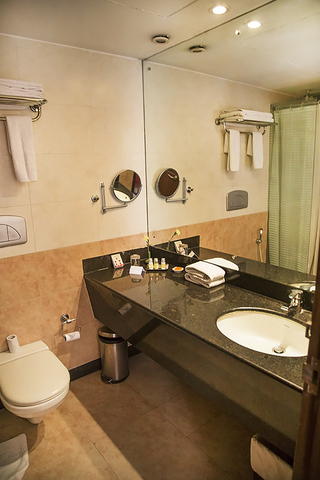 The international airport is close by, making it an easily accessible hotel. 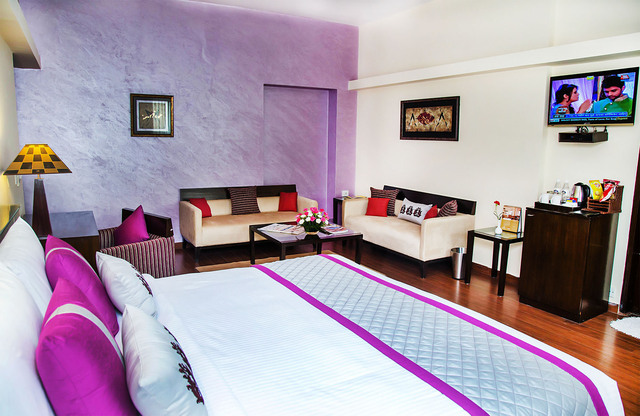 Moreover, guests can also visit major tourist destinations like Safdarjung's Tomb, Jama Masjid, India Gate (Approx. 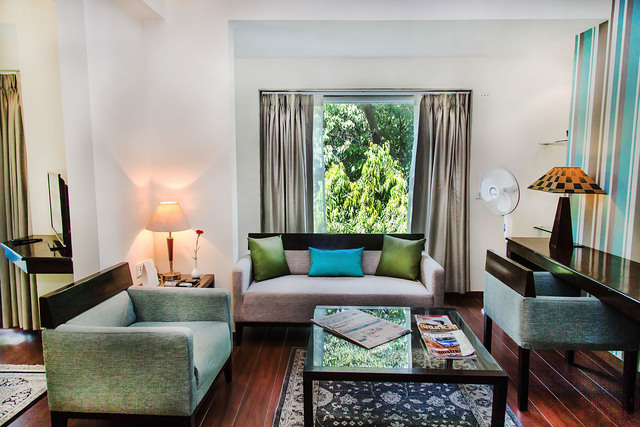 2km),Humayun's Tomb and Lodhi Gardens. 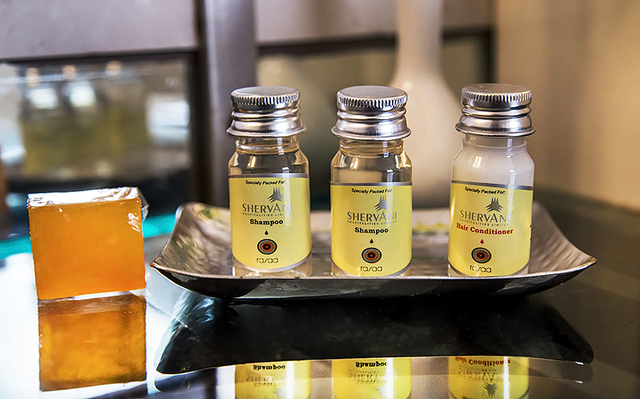 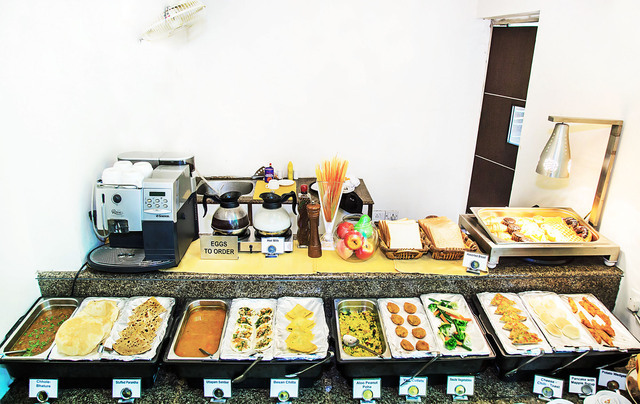 Being a great business centre, Shervani Hotel provides high-speed internet access, Non smoking rooms, 24 hour room service.The dining hall in the hotel allows its guests to have a quiet family or official dinner. 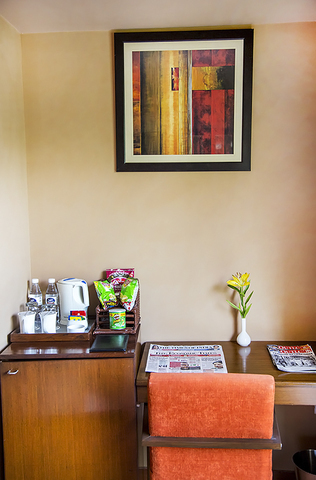 Also, the travel desk helps guests plan out their Delhi trip efficiently. 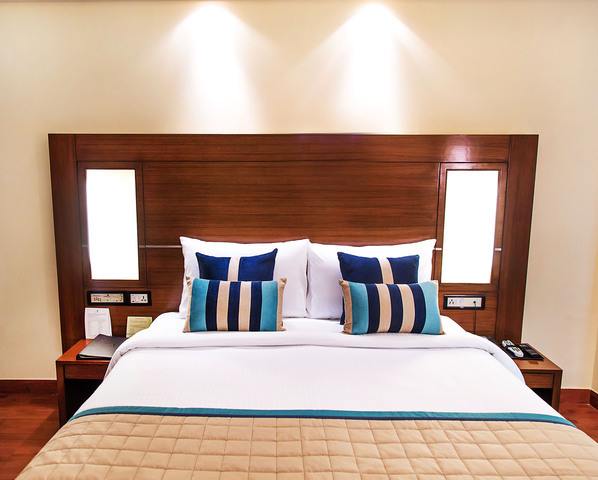 The hotel offers spacious, plush rooms that are fully equipped to please. 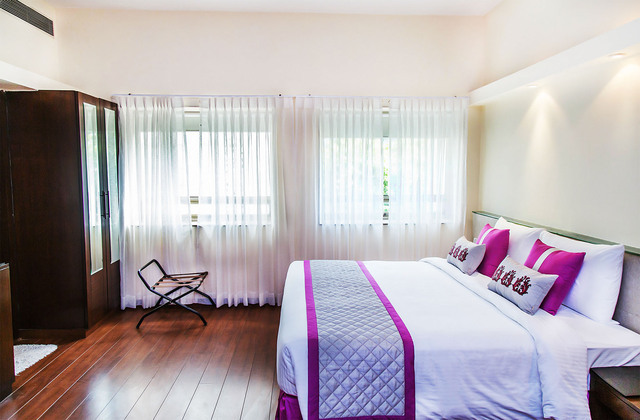 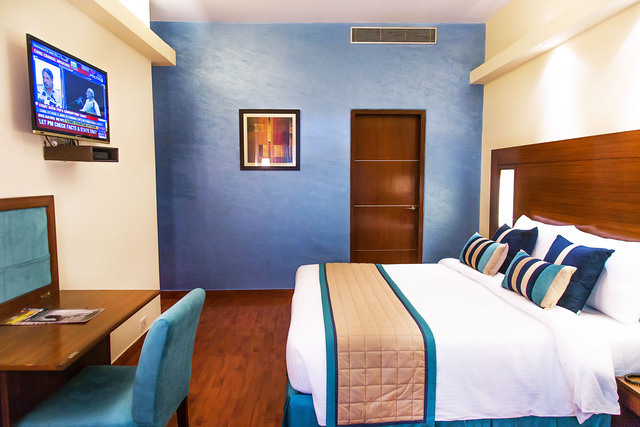 Each room is well-furnished and delightfully designed, keeping in mind the likes of travellers. 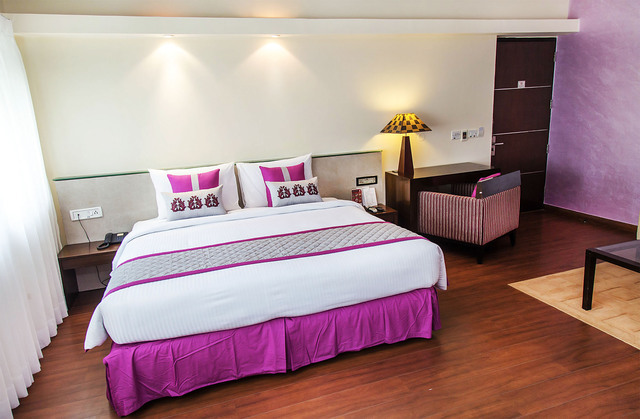 The rooms are equipped with air-conditioning, flat-screen television sets, internet access and direct dialling for business travellers. 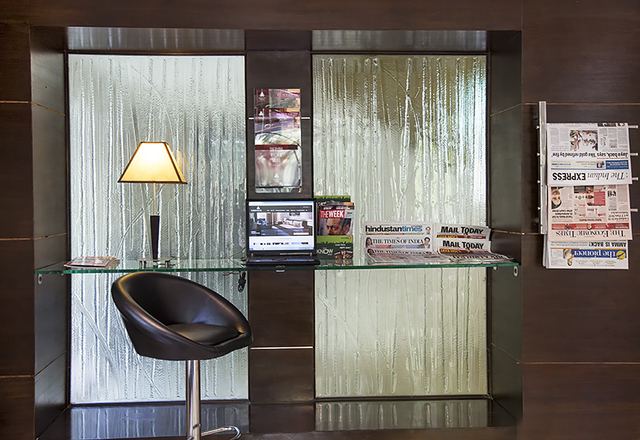 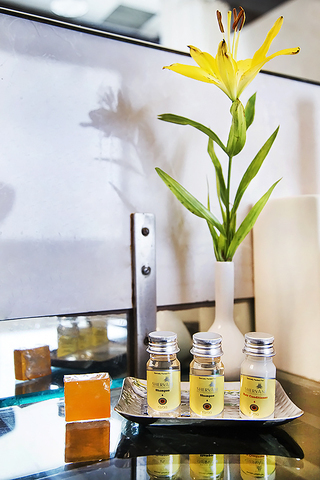 A mini bar is present in each room for guests to enjoy drinks in the privacy of the rooms. 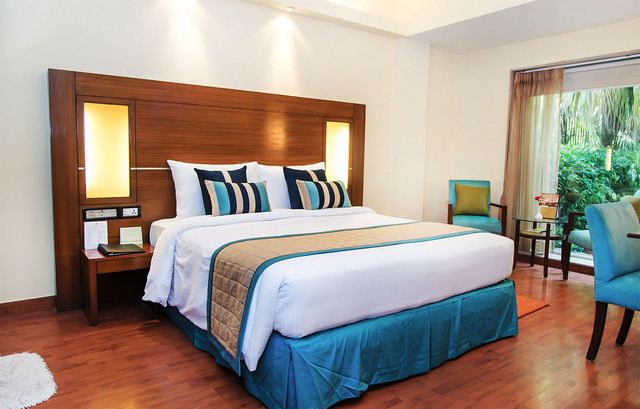 Please note that the local ID of the guest will not be entertained by the hotel to honor booking.